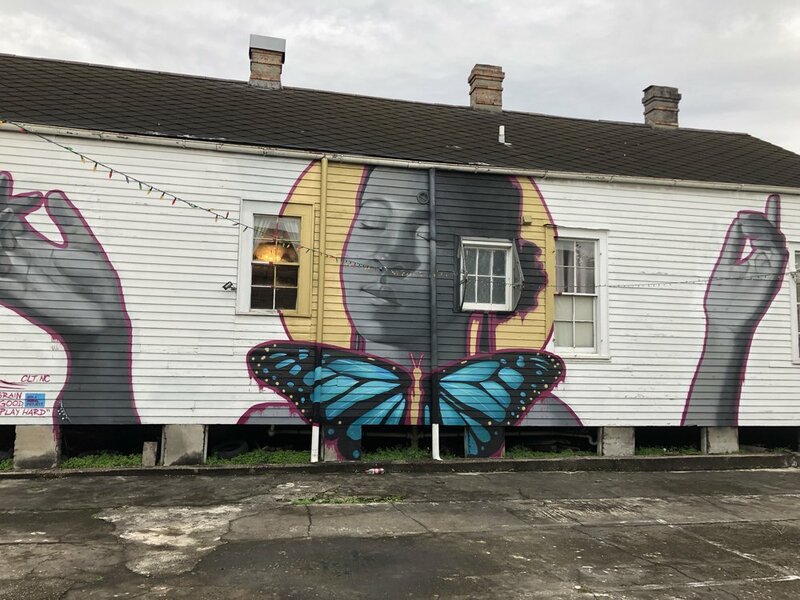 In November, 2017 New Orleans resident Neal Morris gave local street artist Cashy-D permission to paint an anti-Trump mural on property Morris owns. In this mural Mr. Trump’s own words from the infamous “Access Hollywood” tape were quoted. The potentially offensive words replaced by cartoon pictograms. The City of New Orleans ordered Morris to remove the art and threatened him with fines and jail time. When Morris refused the ACLU stepped in and sued. On May 8th, 2017 Latoya Cantrell was sworn in as the City’s first female African-American Mayor; this new mayoral administration has an opportunity to take a strong stand in favor of artists and the First Amendment. The new mural ordinance and accompanying policies and procedures ought to be more than just “barely constitutional.” They should be pro-artist and serve as a model for other cities. 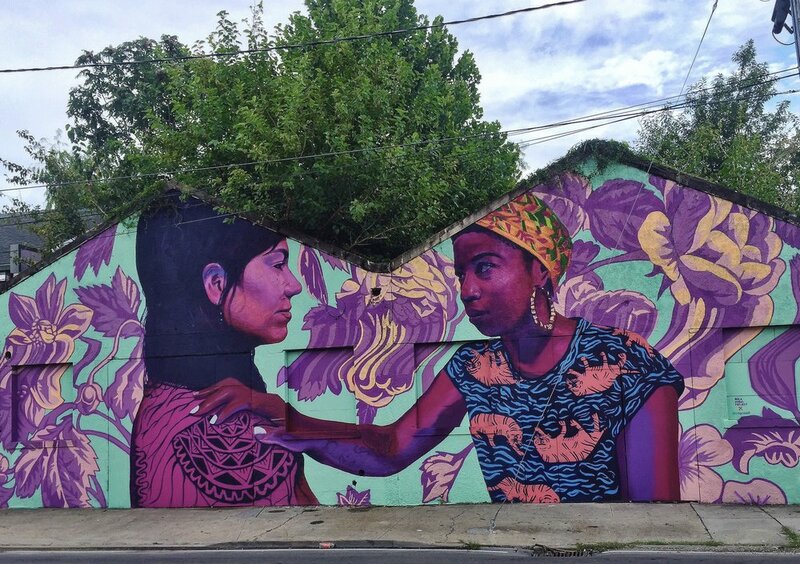 The NOLA Mural Project, Inc. is a duly formed Louisiana Public Benefit Corporation. It was formed by Neal Morris along with his friends and family. The goal of the NOLA Mural Project is to create more street art and show what can happen when artists are allowed to just create. There’s no such thing as too much art.